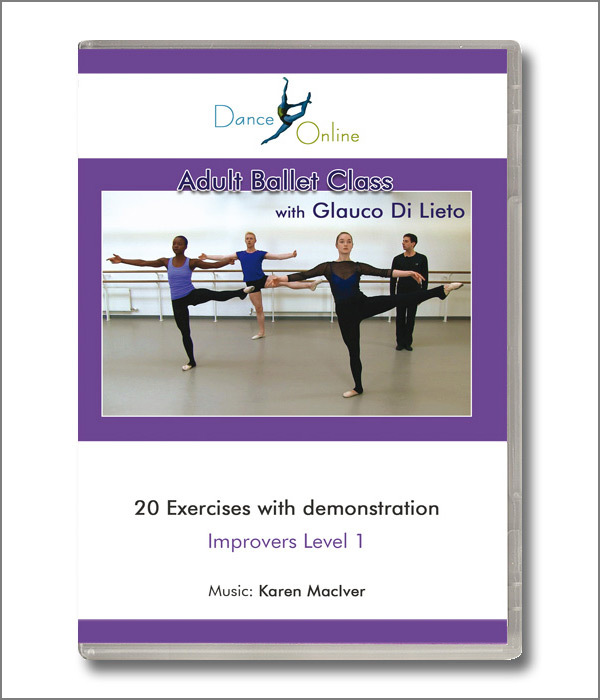 Dance Online produces professional standard dance class videos. We personally look after every single stage of the production process: from studio hire to filming, video editing, right down to DVD mastering and cover design. DVD duplication is carried out by a partner company. 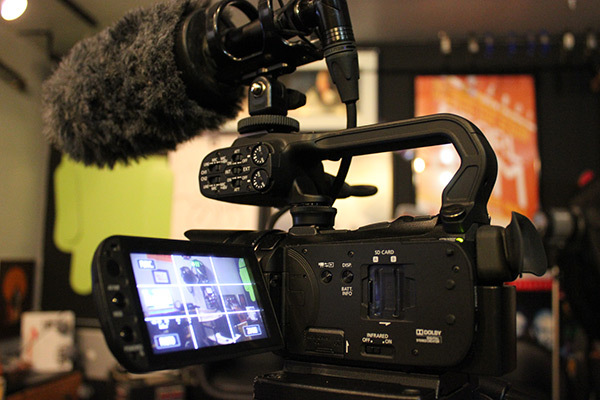 The footage is shot on two Canon XA-10 HD camcorders. These are portable, professional standard high definition cameras, featuring a 30.4mm wide angle lens, HD CMOS Pro sensor, XLR audio inputs. They can capture full HD video at native 1920x1080 resolution (MPEG-4 AVC/H.264 compression). For lighting, we use a 2250W continuous lighting kit, featuring two five-bulb softboxes that deliver optimal light temperature simulating sunlight. 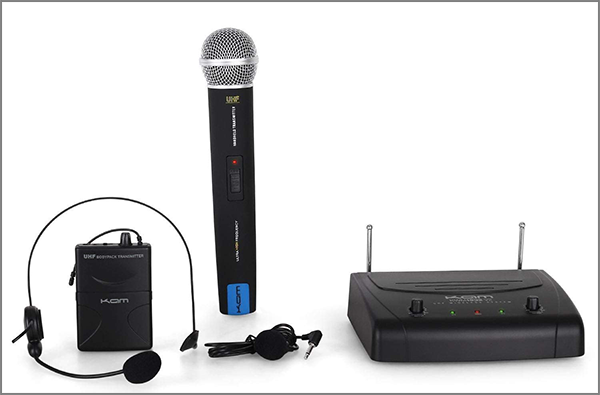 To capture sound, we use a KAM KWM1932 UHF wireless microphone set, which feeds into our camcorders from two separate sources: a wireless lapel mic (worn by the teacher) and a wireless metal grille microphone for capturing live sound from another source (e.g. piano). 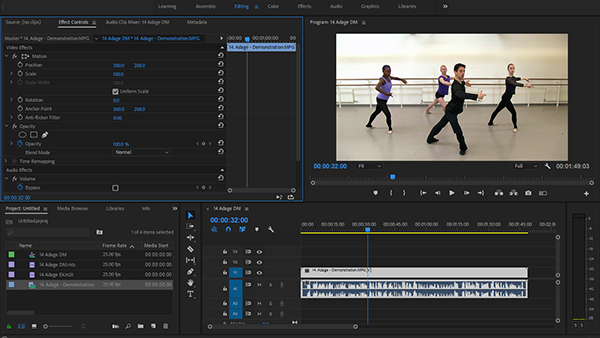 The video footage is then imported into Adobe Premiere Pro CC, the industry-leading video editing software. Here we carry our colour correction, multi-cam editing and sound mixing. The edited footage is imported into our DVD authoring software, where we create interactive menus, animated intros and chapter selection screens with preview thumbnails. A master copy is produced and sent off for duplication. The final product is a professional standard DVD, with full colour thermal on-body print, 2-sided insert and cello-wrap, ready for sale. Where are the classes filmed? 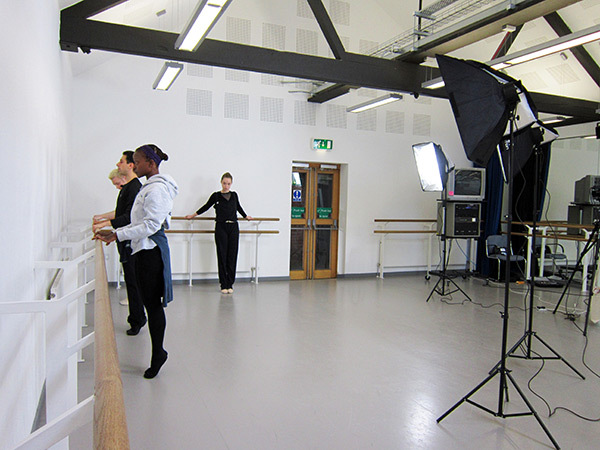 Our company operates in Glasgow, where we have access to state of the art dance studios for filming the classes. Studio availability is often limited to specific dates, which will need to be booked several weeks in advance and cannot be changed at short notice. Teachers and dancers need to make their own arrangements for travel and accommodation. Filming usually takes a whole day, so an overnight stay may be necessary for teachers who are not based locally. What does the service cost and what are the benefits to the teacher? We don't charge for any aspect of our video production service. The final product will carry the Dance Online brand and will be sold exclusively through our website (and selected retailers) both as a physical DVD and as a downloadable video. This is how we recover our initial investment. 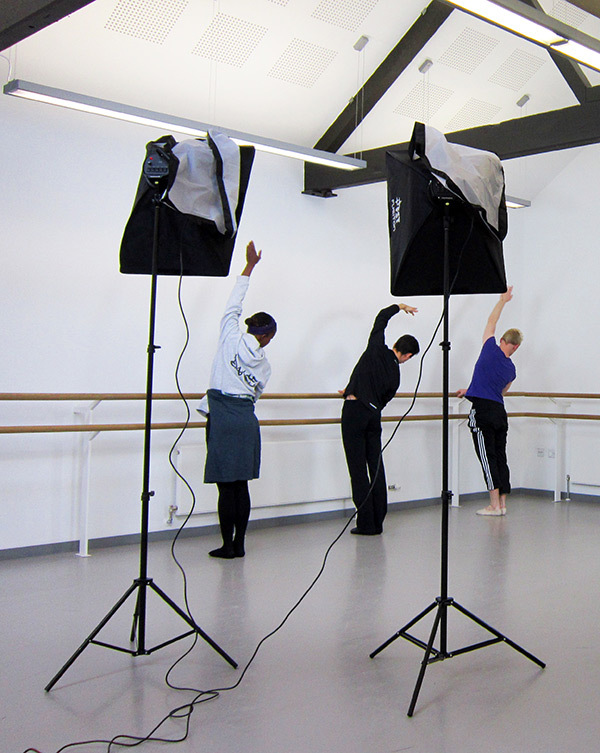 Our teachers and dancers receive a commission, which is mututally agreed prior to filming. In most cases, dancers receive a one-off payment on the day of filming, whereas teachers receive a percentage of the profit for each sale, paid once a year into their accounts. Therefore teachers who are very active in promoting their own products will benefit the most in the long term. 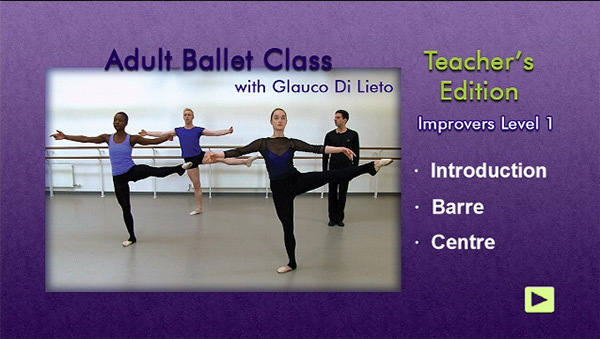 Interested in producing a dance class video? We are always looking to expand our catalogue, so if you think your class has the potential to sell internationally, do get in touch and we will be happy to discuss your project.